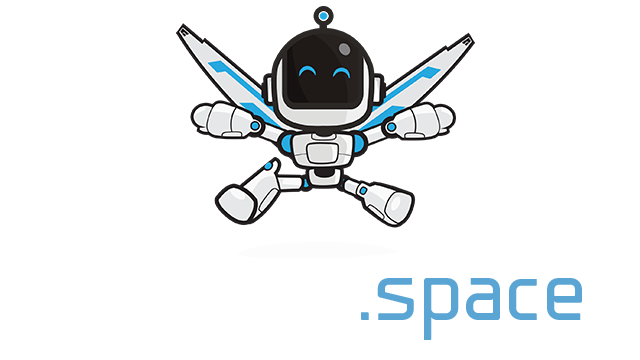 Facepunch.io | Play Facepunch.io free on iogames.space! 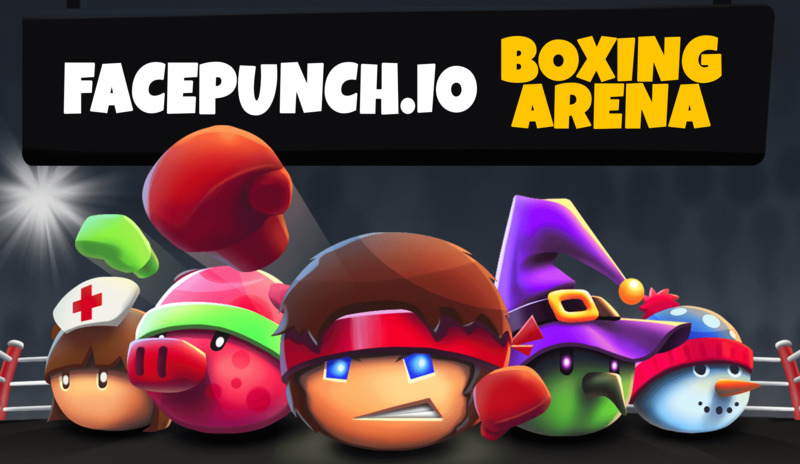 Check out the new smash hit io game: Facepunch.io Boxing Arena! Step onto the ring to knock out all champions with your brutal punches and devastating combos! Can you become the champion fighter of the boxing arena? Punch others to knock out! Collect blobs to fill champions' ultimate! Control your character with the mouse and use space bar or left click of the mouse to punch others. You can use your ultimate fighter skills by using the rigth click of the mouse or pressing W.
Join the marvelous fighting club of facepunch.io boxing arena with your champion boxer to use brutal fighter punches and quick reflexes to attack others!